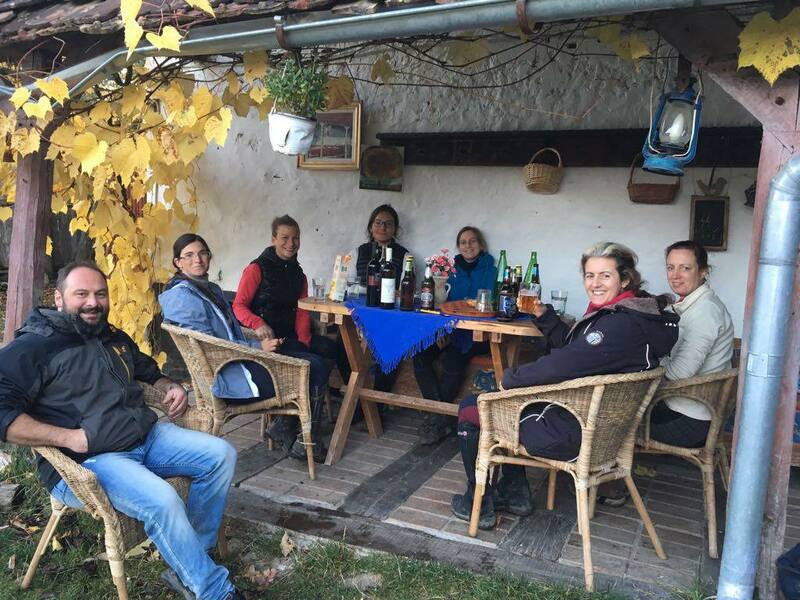 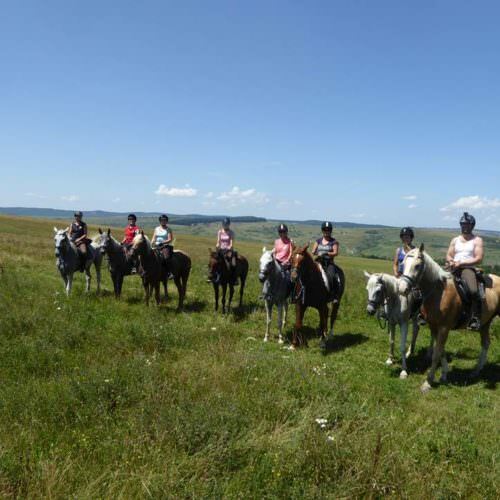 This six day trail begins at Equus Silvania in Sinca Noua and involves a 180km journey on horseback through the hills and medieval villages back to the riding base at Sinca Noua. 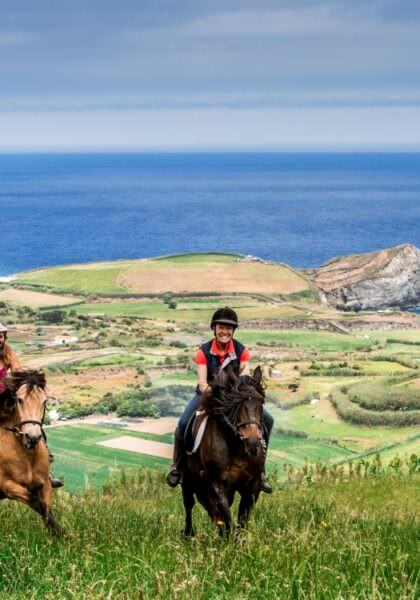 Discover a land made for riding; there is no better way to explore the endless hills, meadows and medieval villages than on horseback. 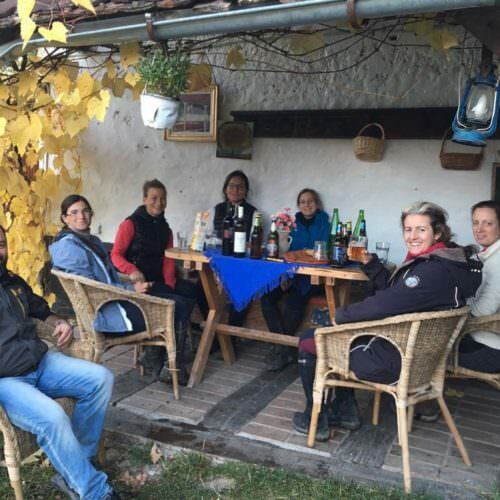 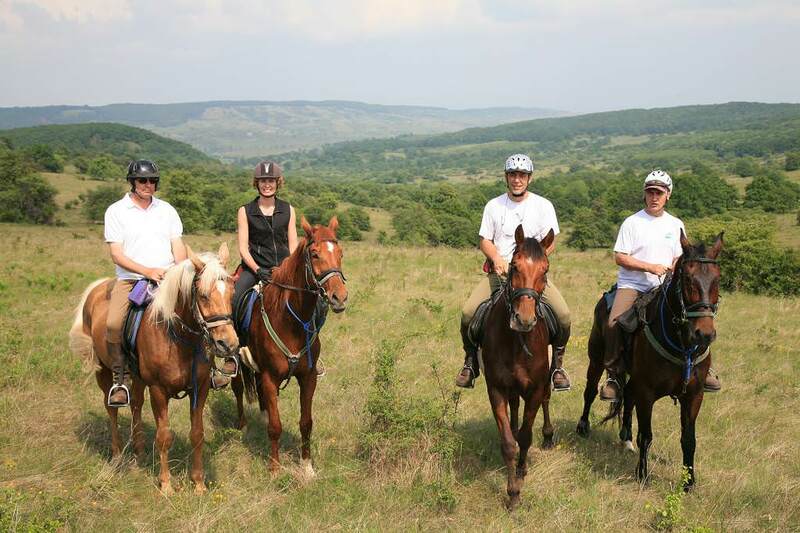 The Transylvania Trail is more challenging than the centre-based riding from Equus Silvania because you are moving on each day with some long distances to cover at a fast pace. 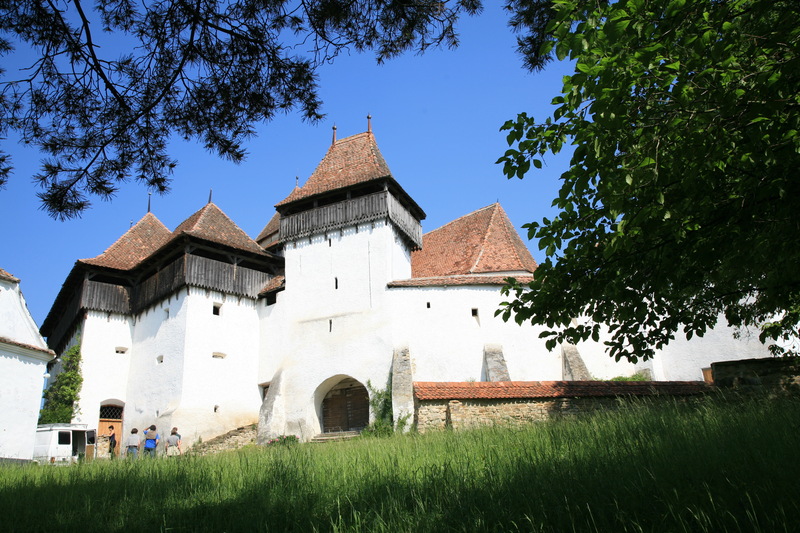 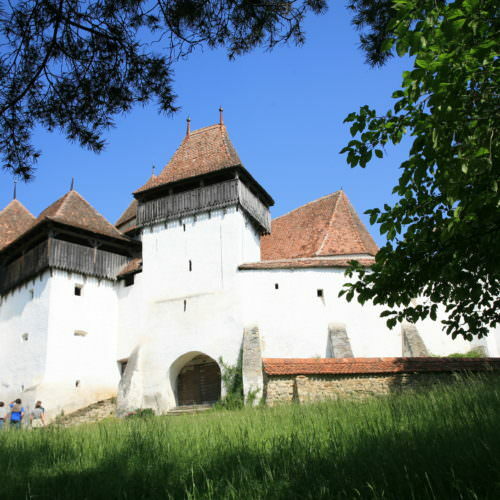 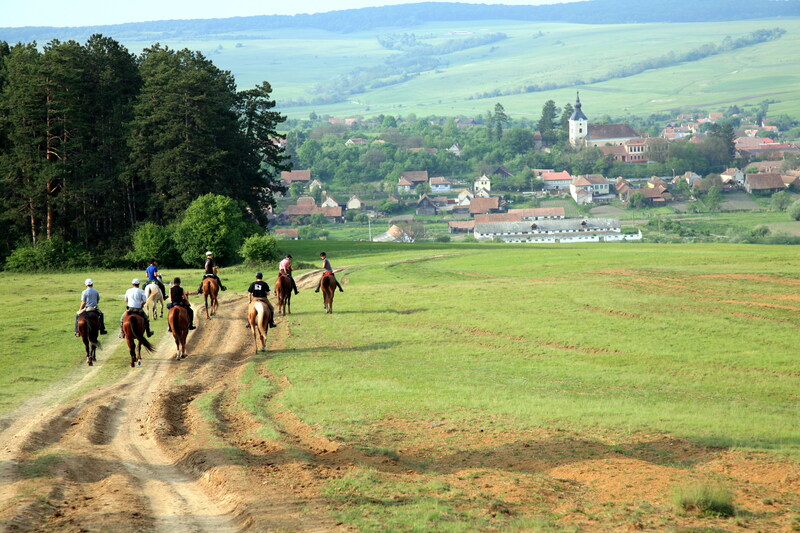 Once a year there is a special two-week Transylvania Trail. 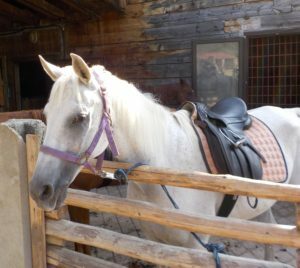 This ride is by invitation only to riders who have already ridden at Equus Silvania. 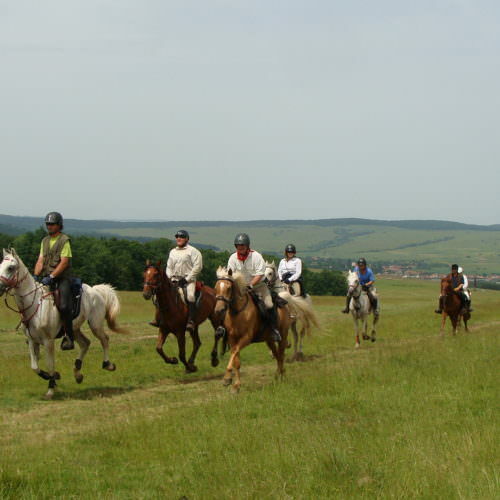 The horses are a mixture of Shagya Arabs, Hungarian Sport Horses and local mixed breeds; they are responsive and fit, and are a pleasure to ride. 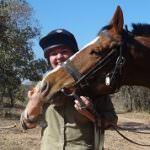 The riding is a mix of paces to suit the terrain and is fast in places. 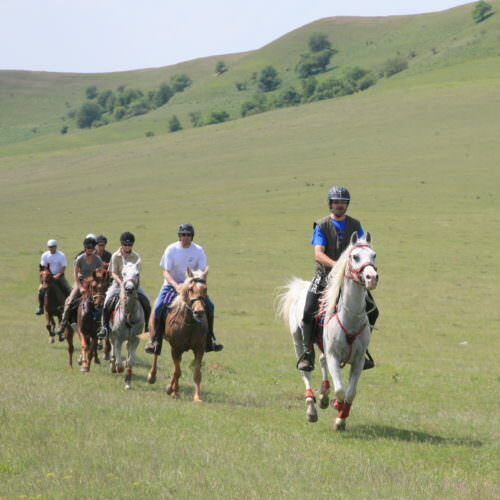 This ride is only suitable for experienced riders who are confident and in control at a fast pace. 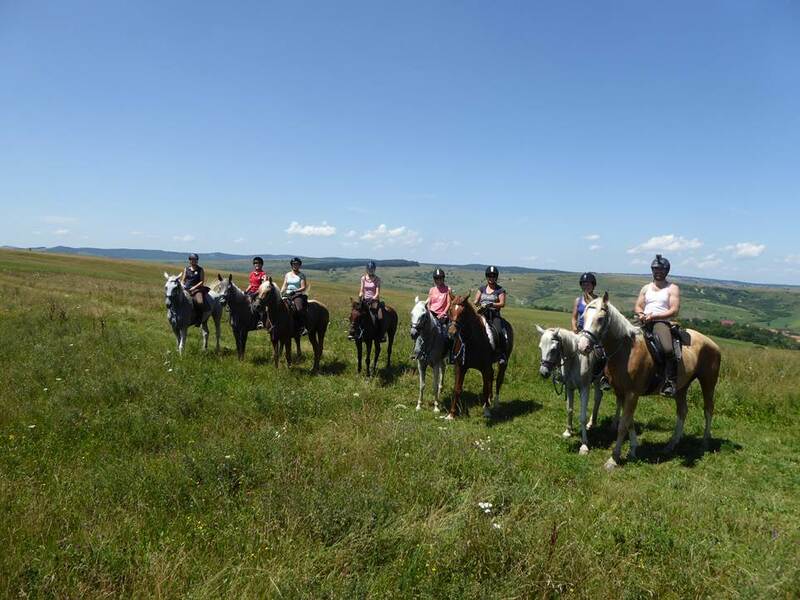 You must be confident handling a horse at speed in a group situation and comfortable riding over varied terrain. 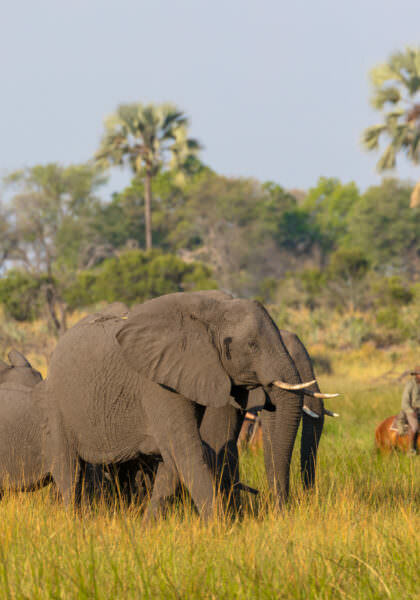 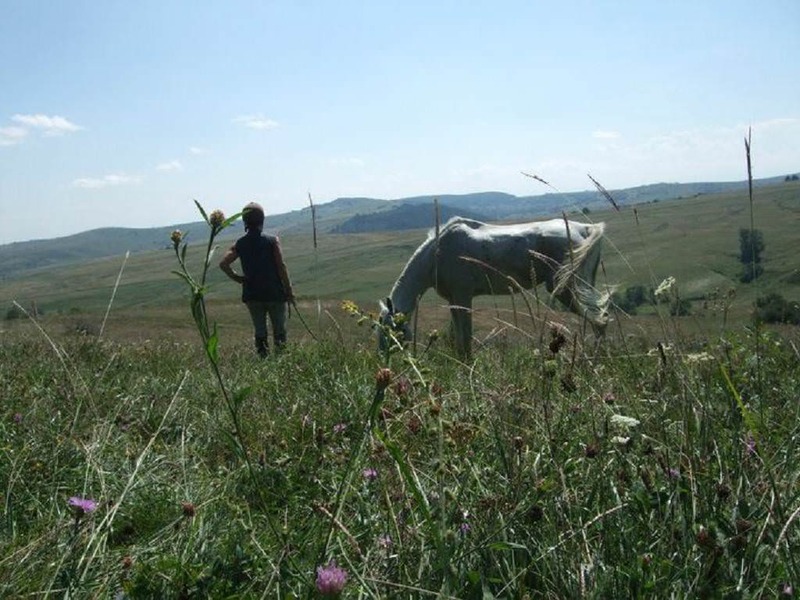 You may also need to negotiate natural obstacles such as ditches, logs and streams. 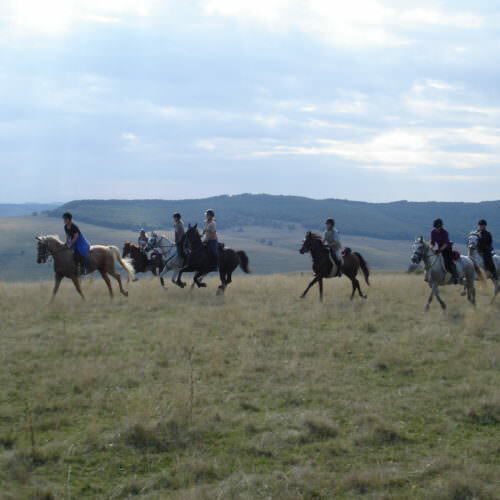 The horses are ridden in English tack. 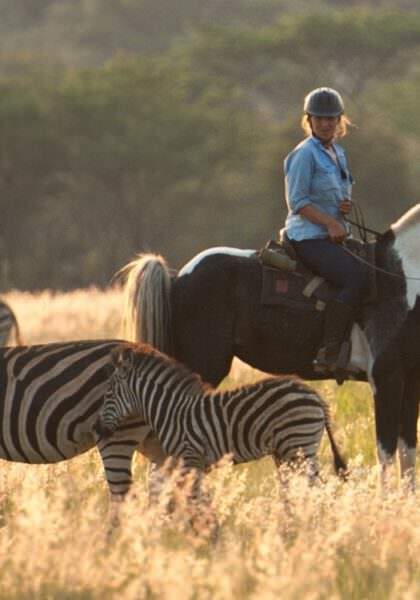 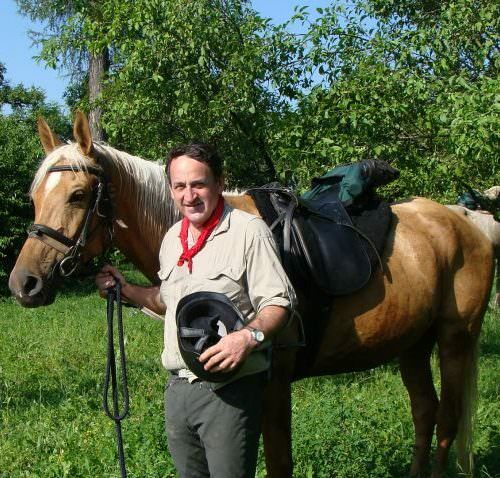 During the trail you are expected to look after and tack up your horse. 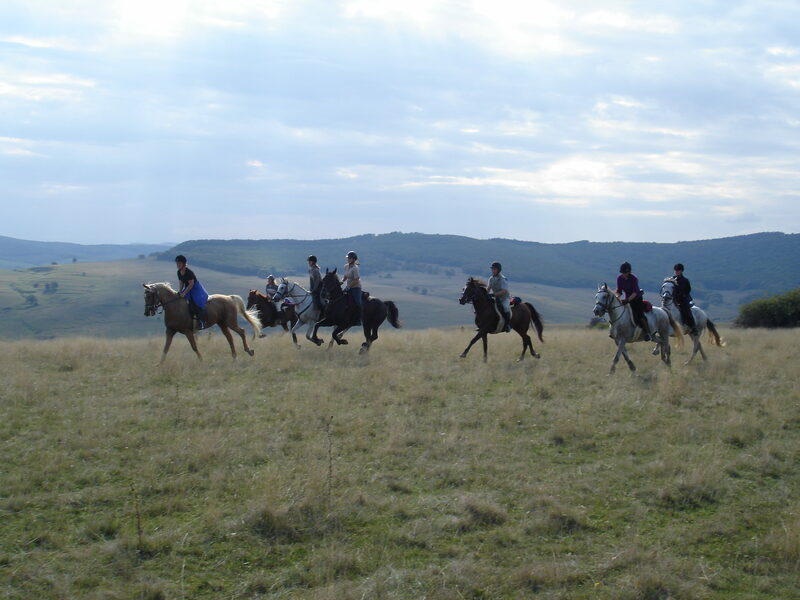 You must also be physically fit as well as riding fit; there is also a certain amount of walking on foot to negotiate the steeper descents. 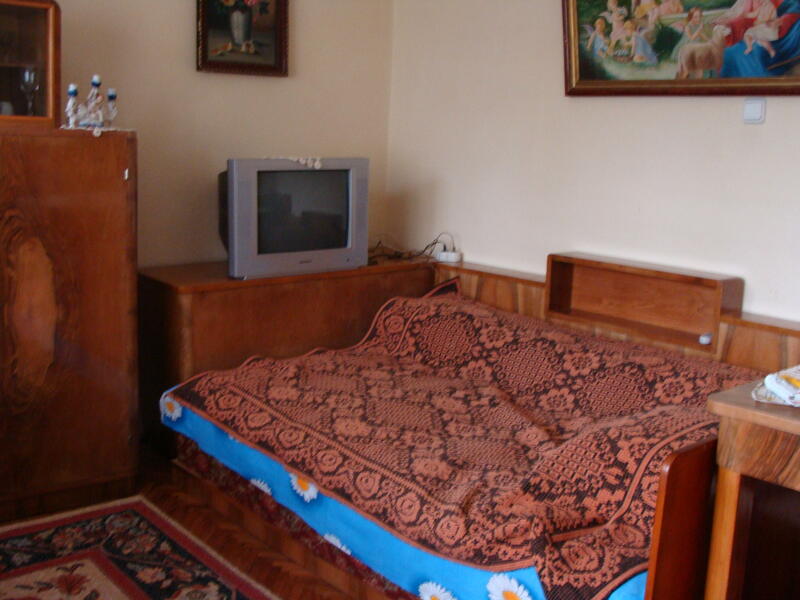 The accommodation for the duration of this ride is mostly shared rooms in guesthouses or staying with local people along the way. 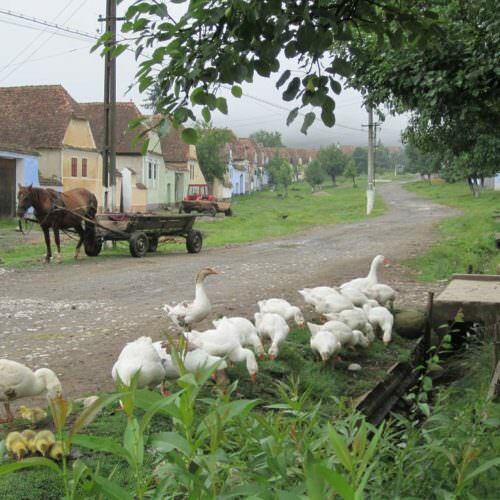 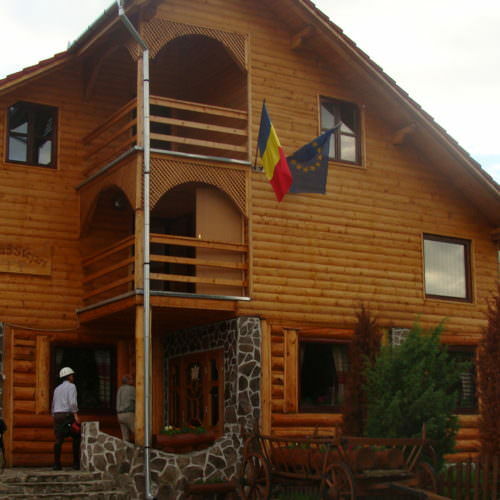 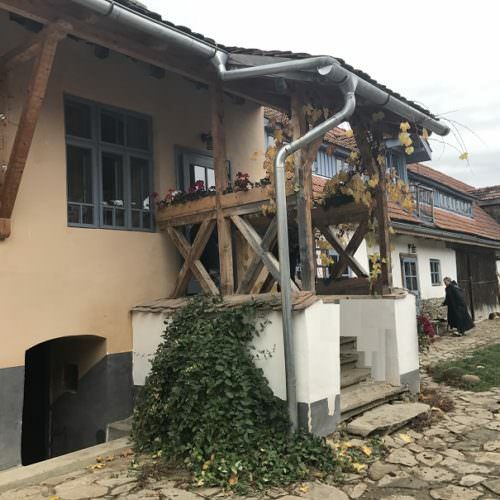 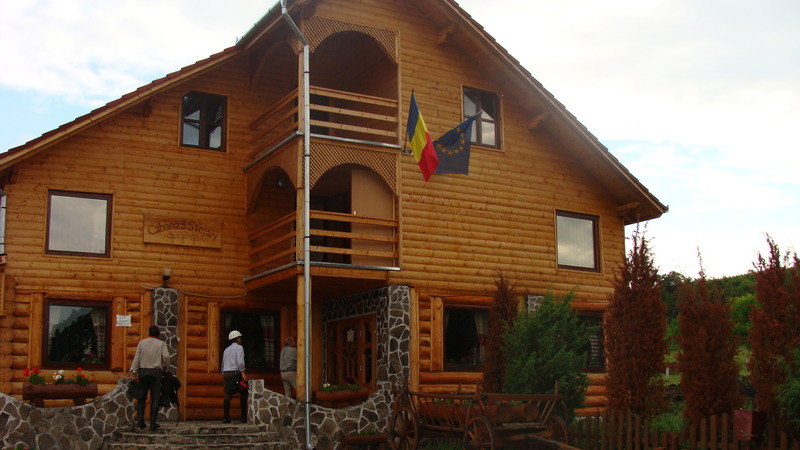 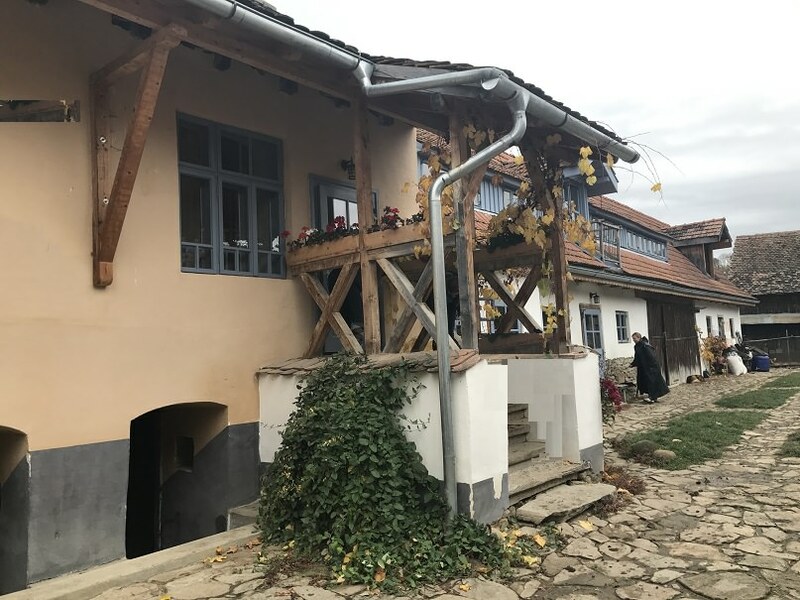 Since you are in rural Romania the standard and comfort of accommodation is not as high as perhaps in other parts of Europe. 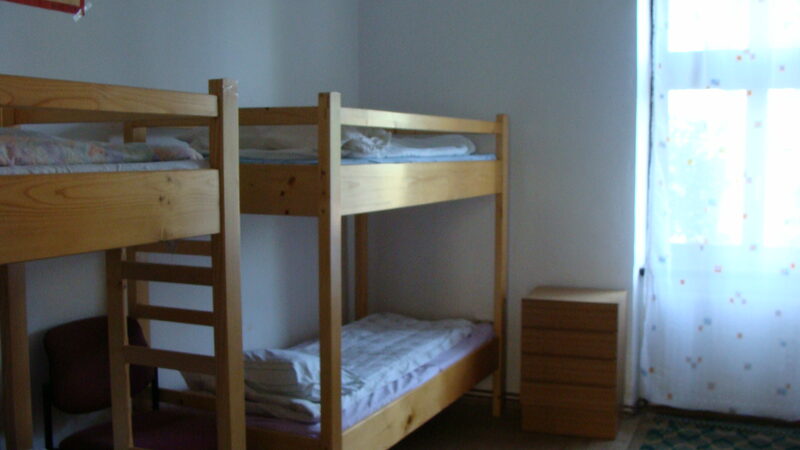 On some nights the accommodation is shared triple rooms or occasionally even ‘dormitory style’ rooms. 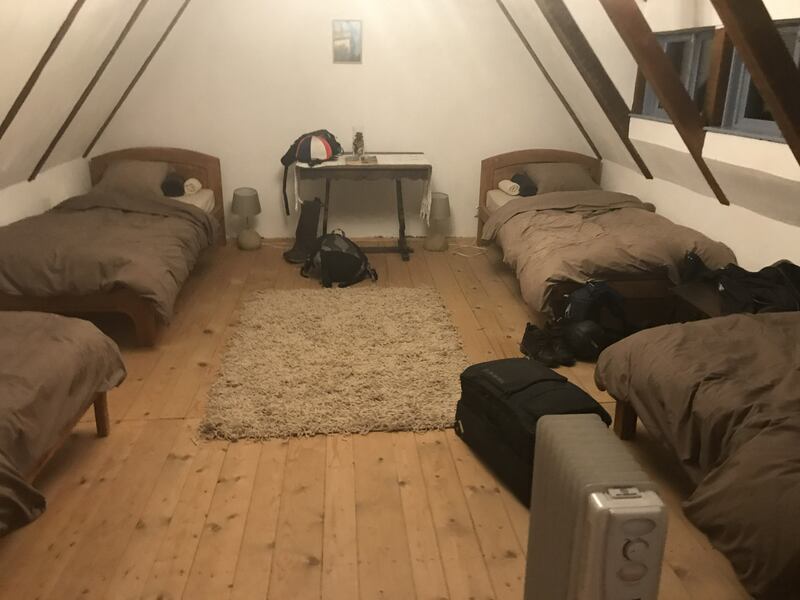 On other nights, when staying with local people, you may sleep in a dining room or living room, which all adds to the adventure! 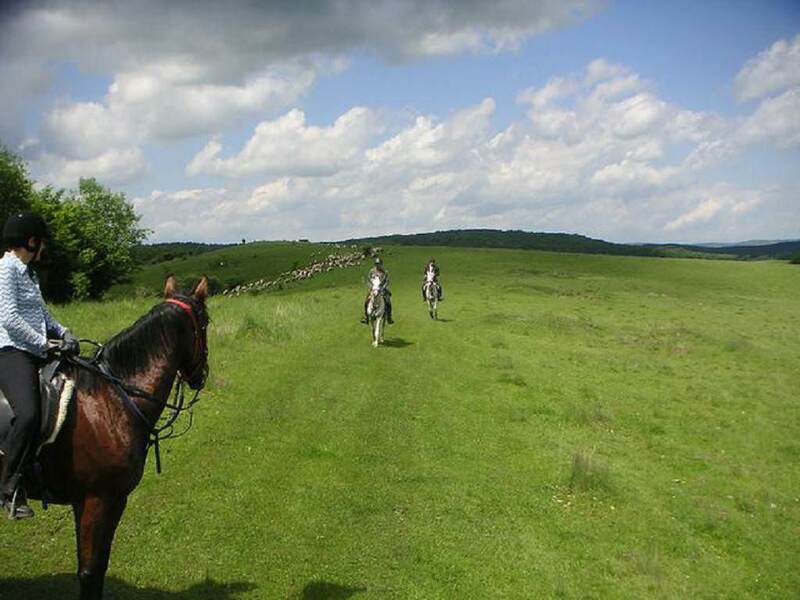 Showers are available on all nights of the ride, although bathroom facilities are usually shared. 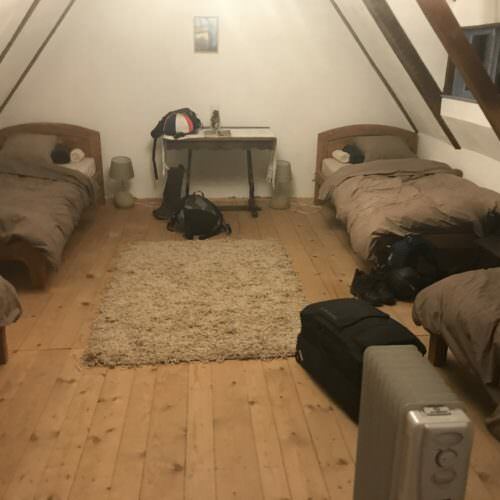 There may be one or two nights where the whole group need to share a bathroom. 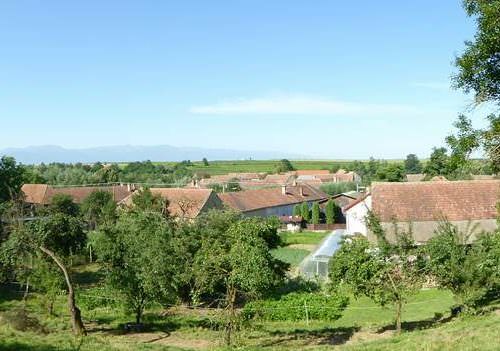 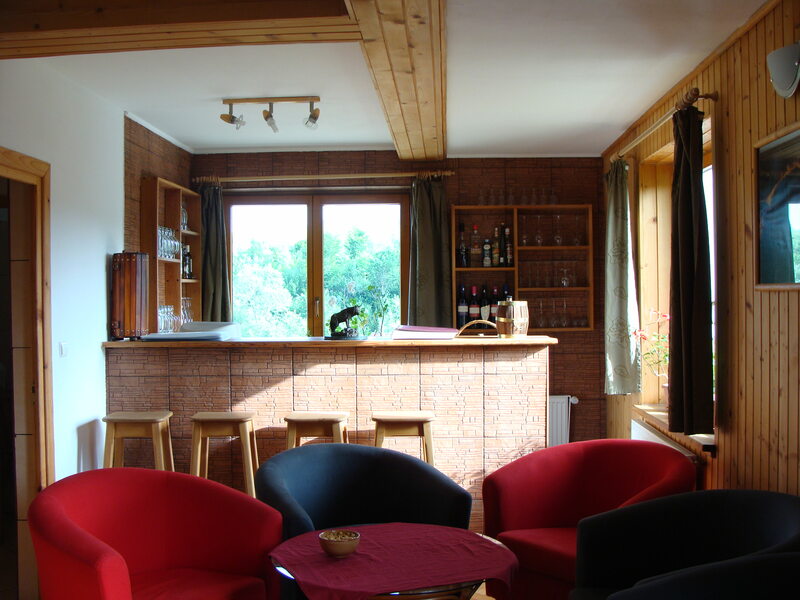 In Viscri you stay in various guesthouses in the village, some of which may have long drop loos outside. 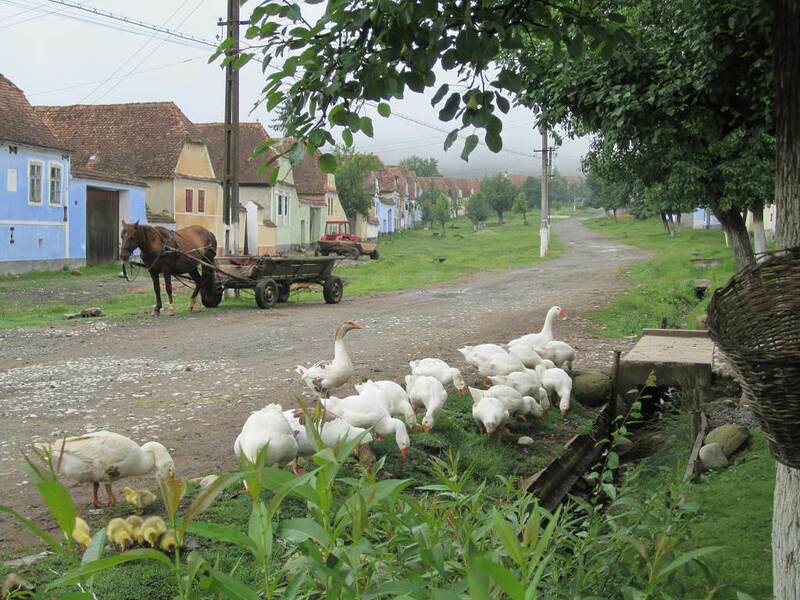 Often the group will be split up amongst different houses. 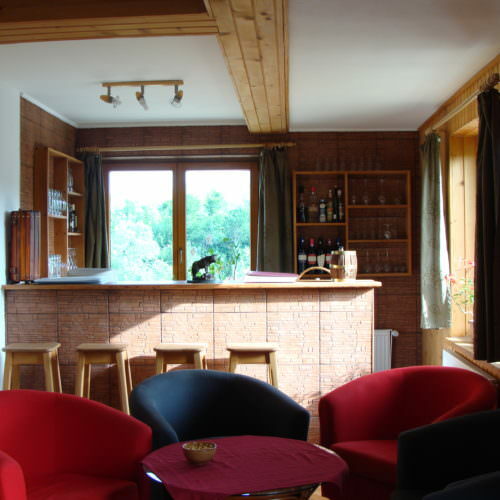 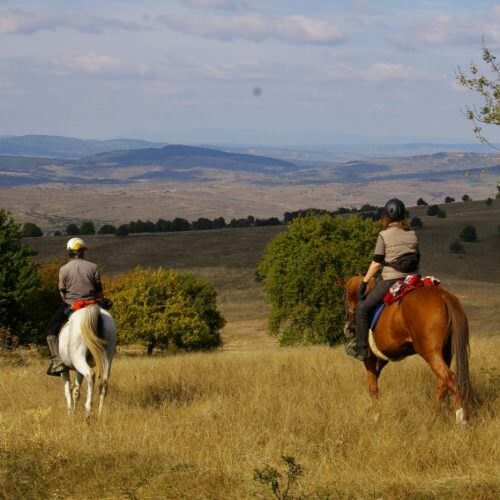 INCLUDES Riding; full board accommodation; wine & beer with dinner; transfers from Bucharest (at set times). 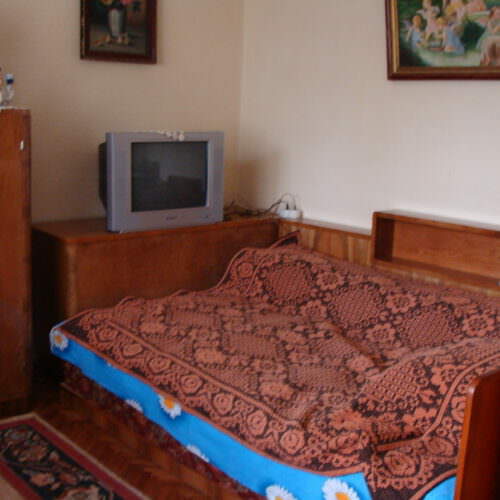 SINGLE SUPPLEMENT Single rooms are possible on some nights only. 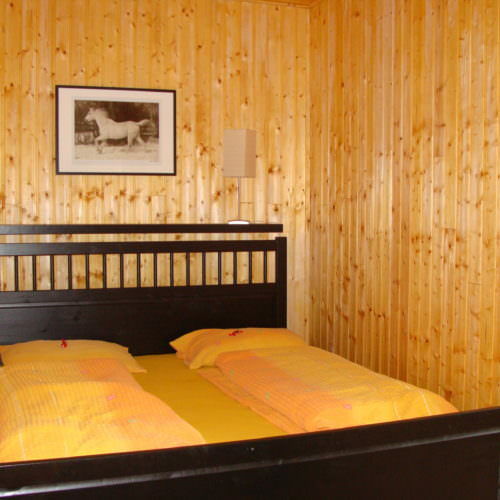 It is not possible to guarantee single accommodation throughout the whole of the ride. 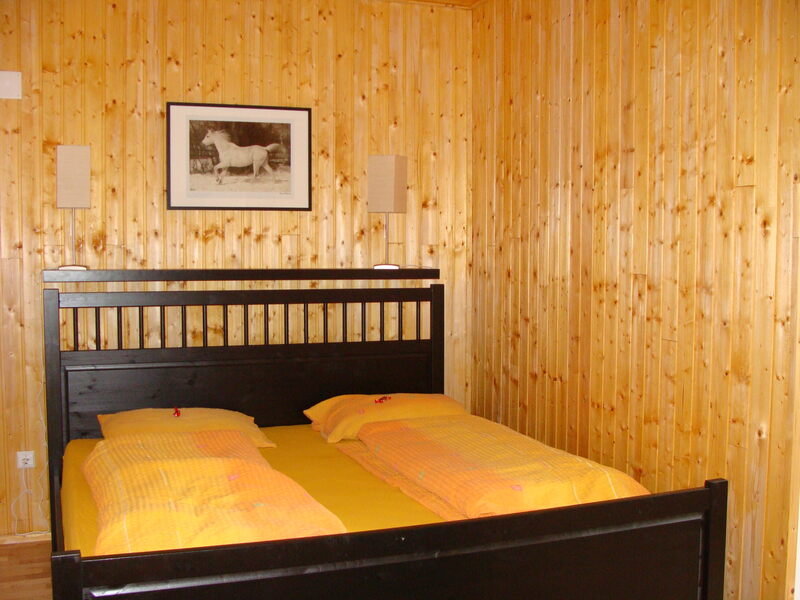 Where available single rooms are an extra €15 per night payable locally. 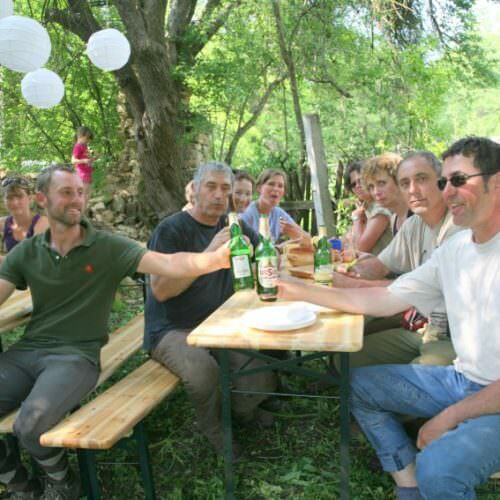 PAYABLE LOCALLY Optional donation to local conservation fund €40; tips. 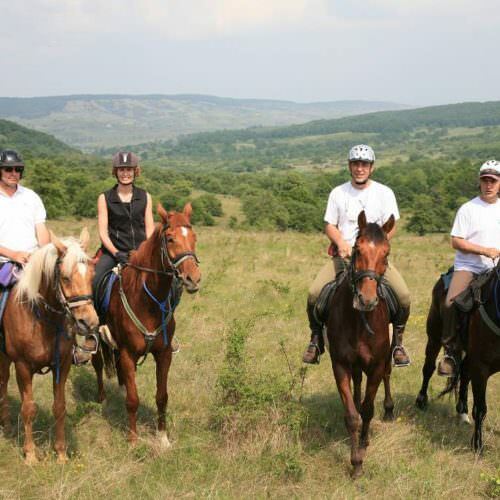 Ride through the beautiful landscape of the Carpathian Mountains and explore the wonders of Transylvania. 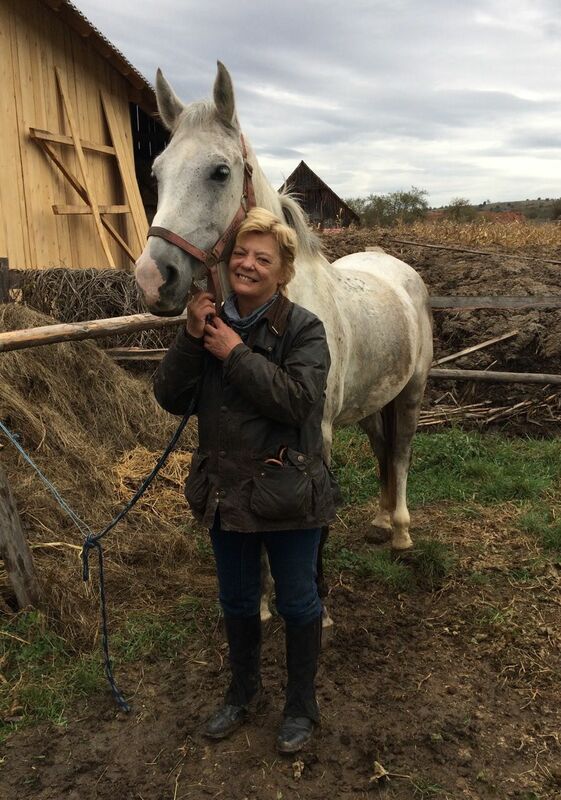 Spring has warm days with cool morning and evenings. 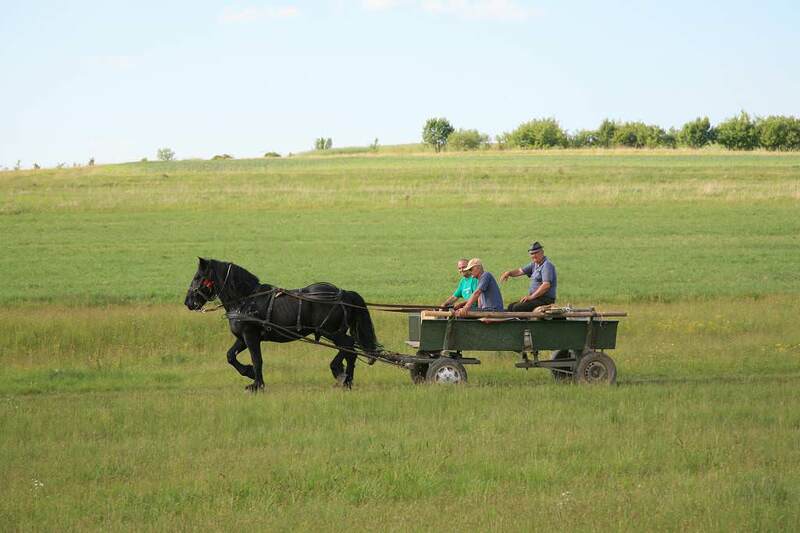 The summer months can be hot. 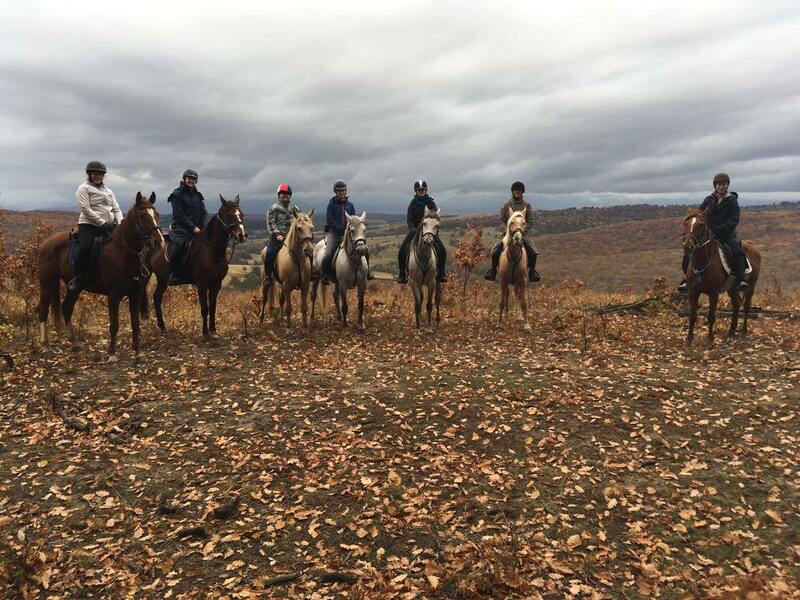 Autumn is usually dry and cool. 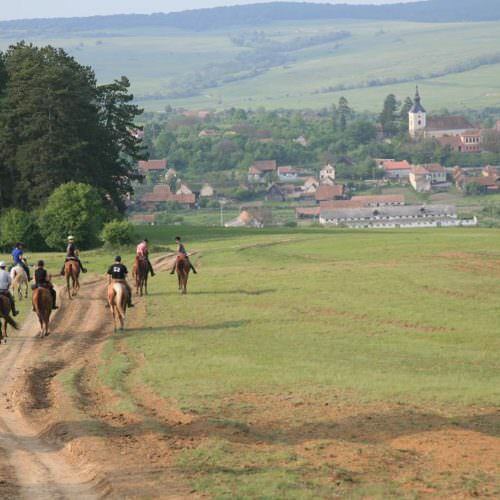 Lots of fast long canters and gallops. 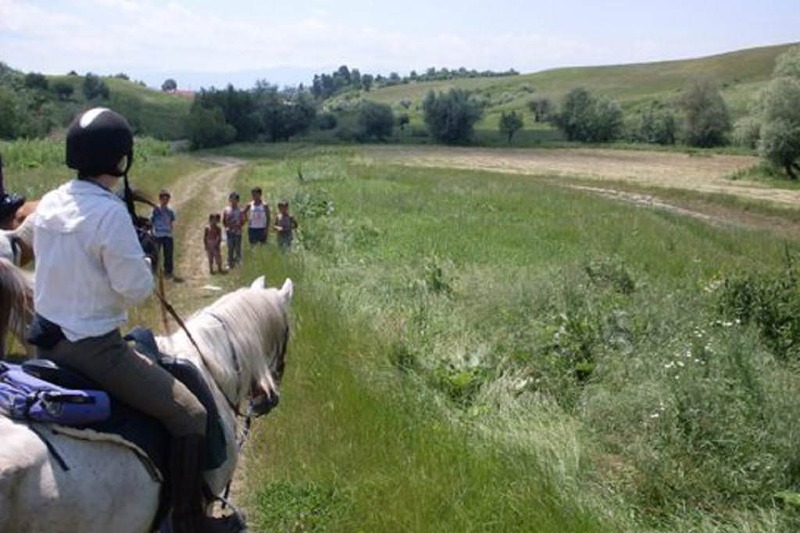 Ina and Enya were great guides and kept us informed on interesting facts about where we were. 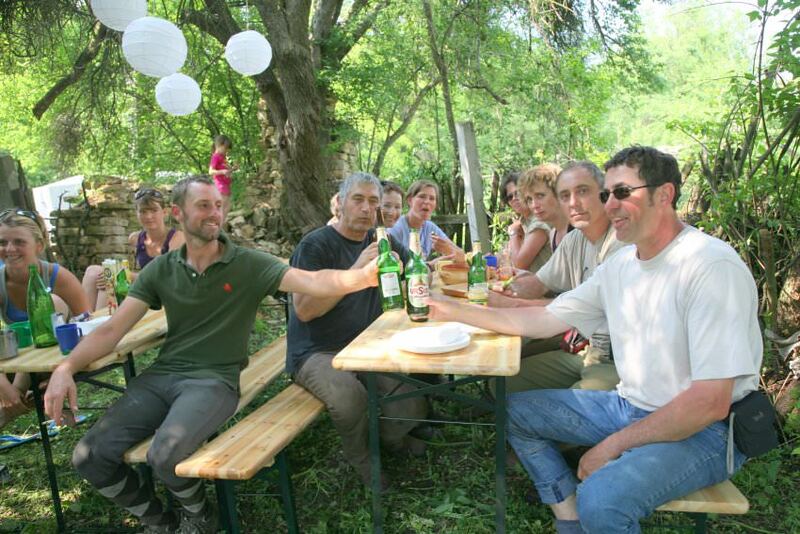 Locals were very friending and I found it interesting to see their way of life. 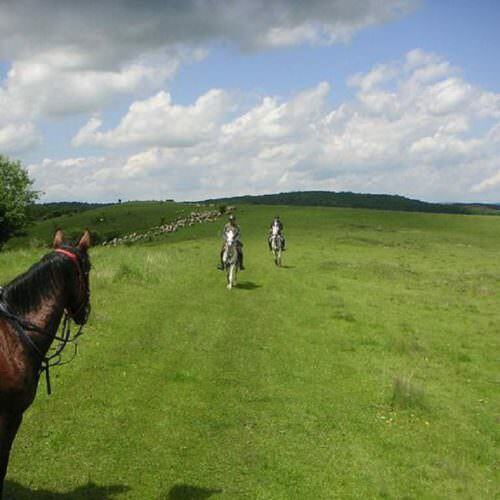 If you enjoy fast riding and covering a large distance this is a great holiday for you. 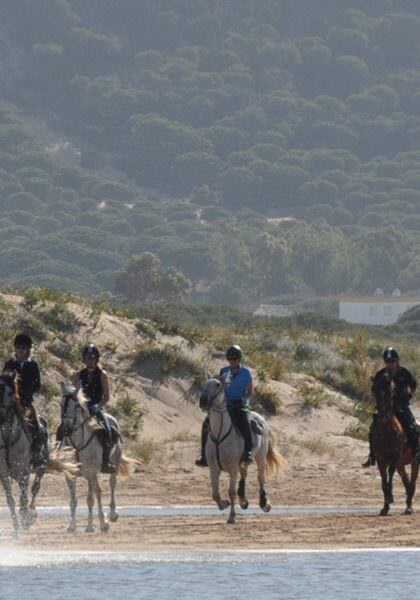 Well mannered, fit horses. 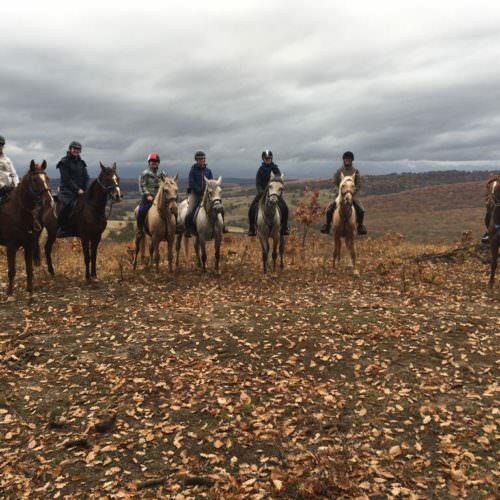 The landscape that we rode through was amazing and I was lucky enough to experience the full splendour of the Autumn colours from so many different vantage points. 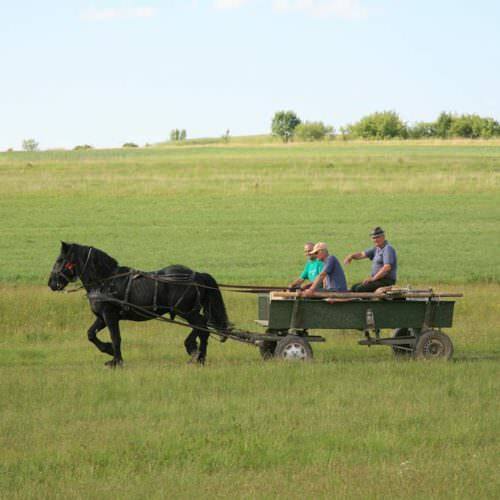 A 'must-do' ride. 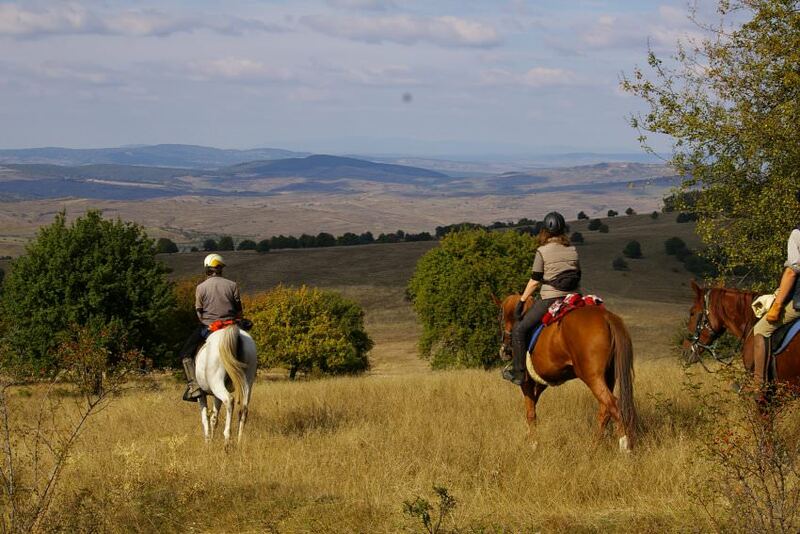 Let the rolling hills of Transylvania invite you for endless canters before winding your way through shady forests of oak and hornbeam. 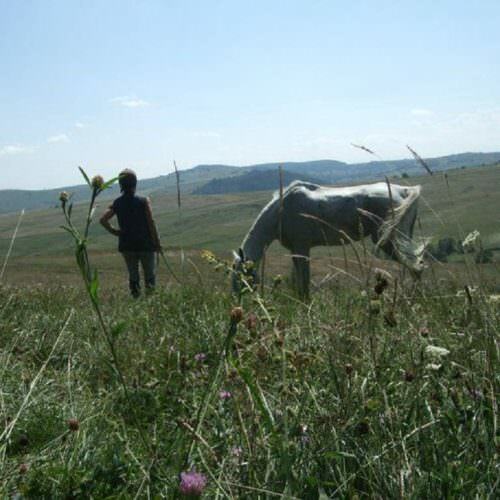 Stop on the crest of a hill to marvel at the wide open spaces of this magical land virtually untouched by the modern world. 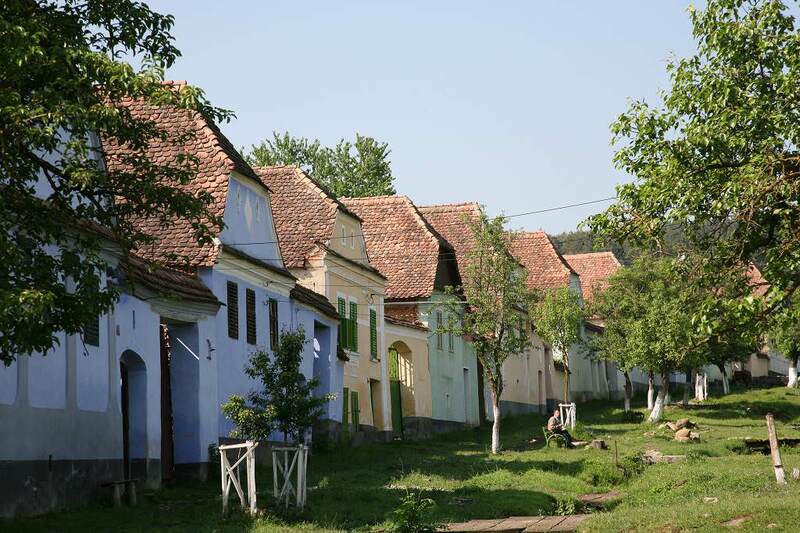 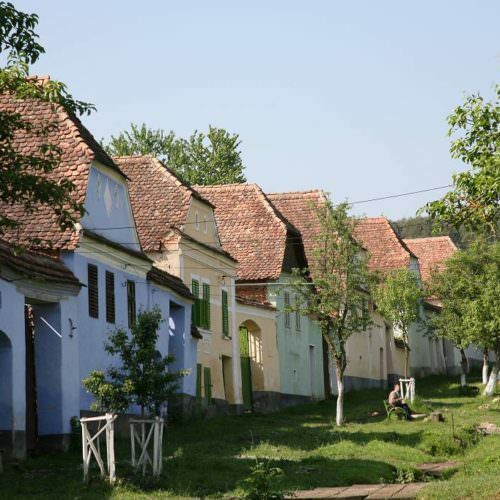 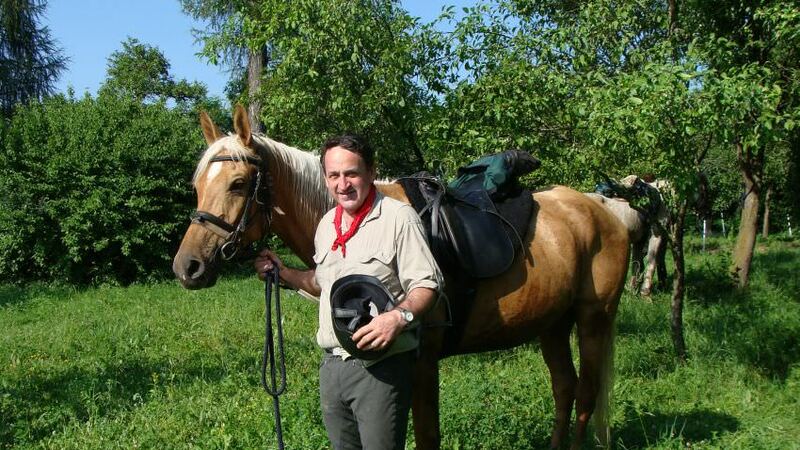 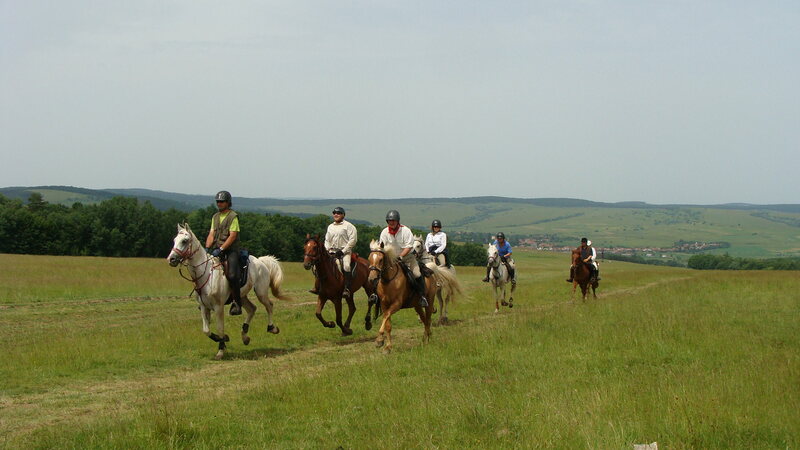 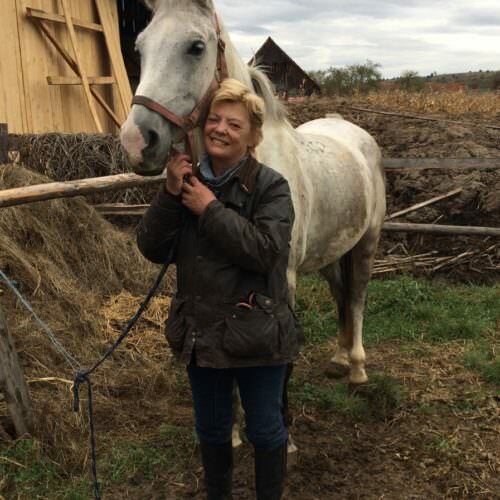 Spirited horses fast riding and the delights of rural Romania are sure to bewitch you. 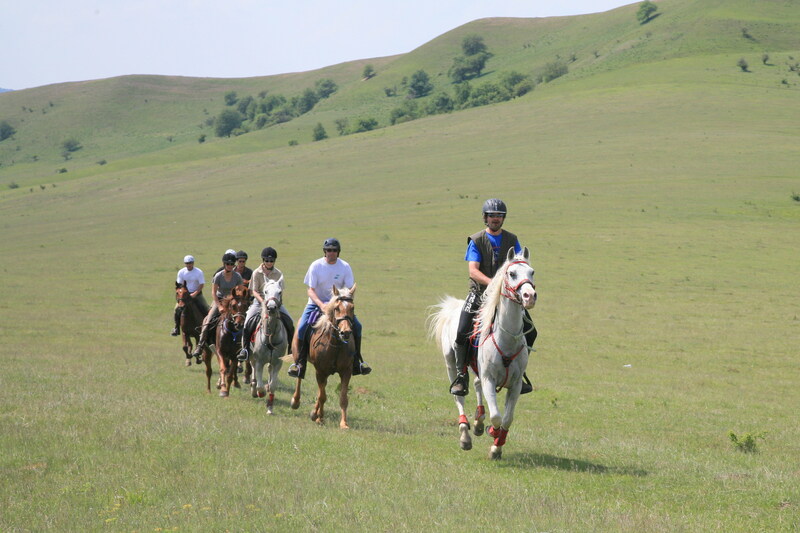 The trail is much more challenging than the centre-based option so make sure you are riding fit!